By Jonathan Abbinante Broker Owner Rockin The House. Located in the link below are a few of the best listings and deals to be found in Summerlin Las Vegas. These homes have been hand selected in the $450,000 to $525,000 price range. Some of these Summerlin listings offer some of the finest amenities one could imagine in this price range. Jonathan Abbinante Broker working Summerlin Homes for Sale Since ’97. 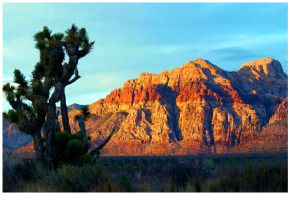 Real Estate in Summerlin Las Vegas offers some of the finest communitys in the Las Vegas valley. Summerlin Real Estate is some of the finest Las Vegas has to offer. When searching listings for a Summerlin community homes be sure to contact a broker with experience. As a Las Vegas Real Estate broker , I bring to the table over 15 yrs,. of experience. Inventory of Summerlin Homes is at an all time low, be sure to have representation on hand prior to negotiating your Summerlin Homes purchase. 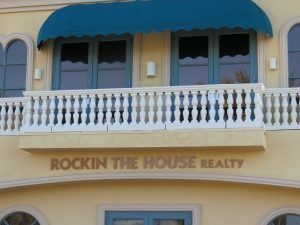 Rockin The House full service Real Estate broker. Listings below $450,000 to $525,000 Shop with Jonathan Abbinante for Summerlin Homes for sale.